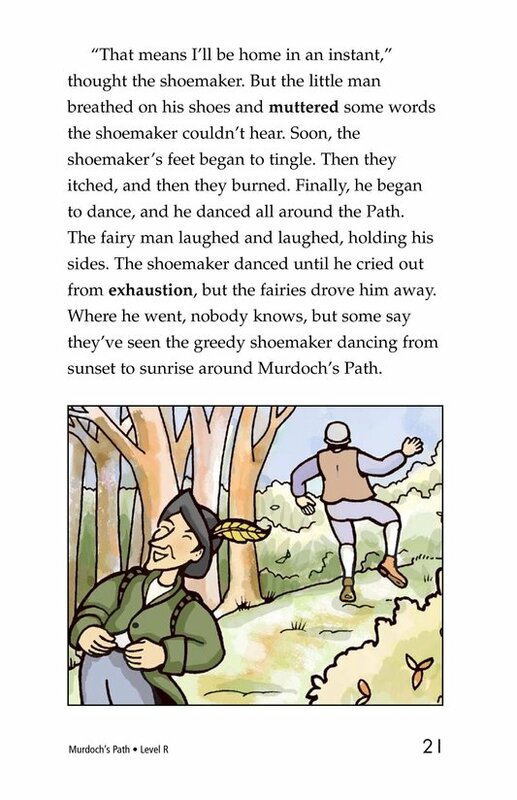 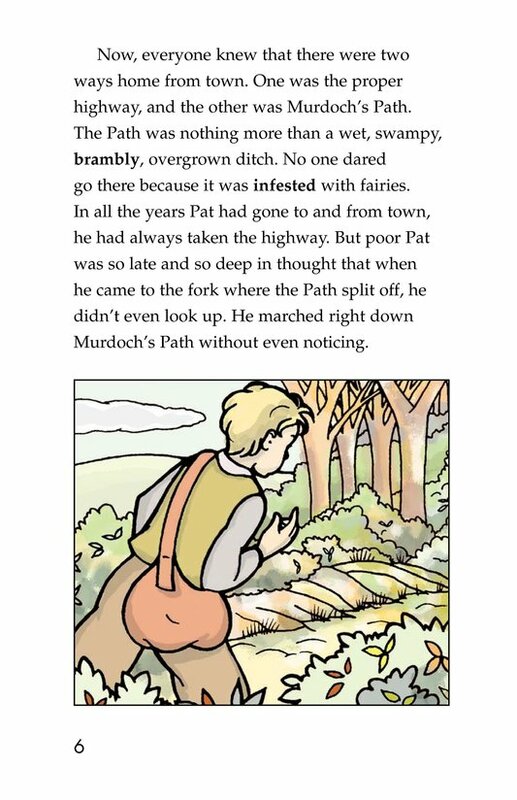 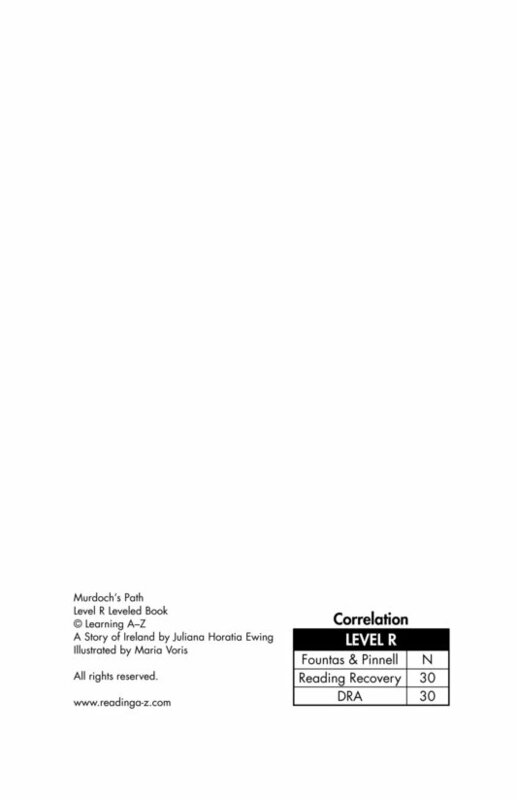 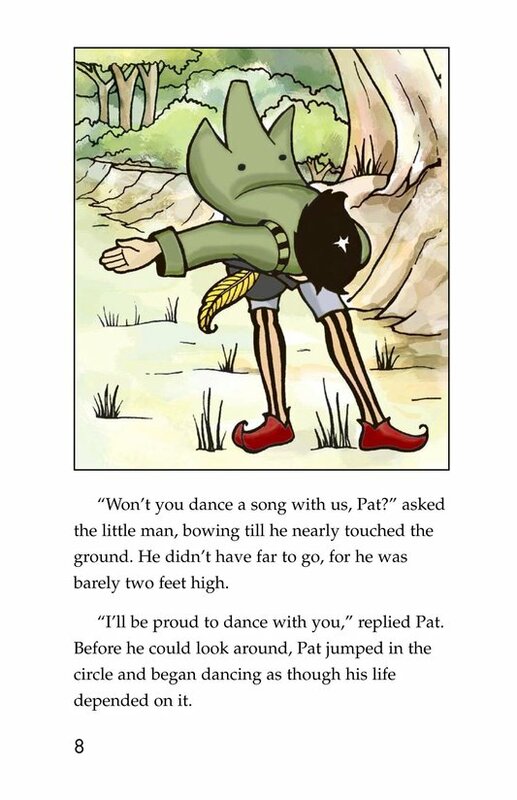 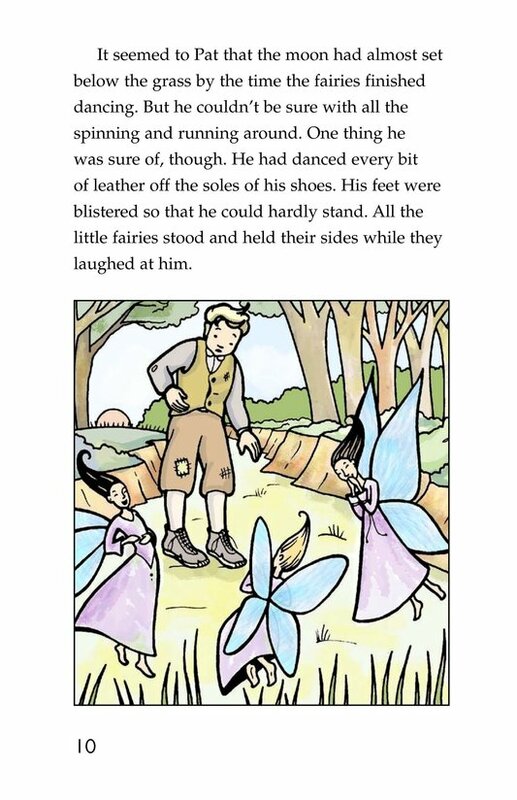 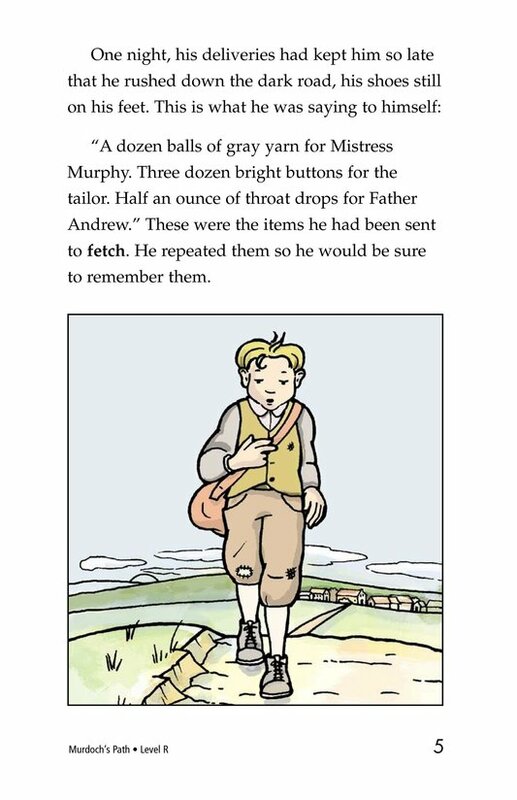 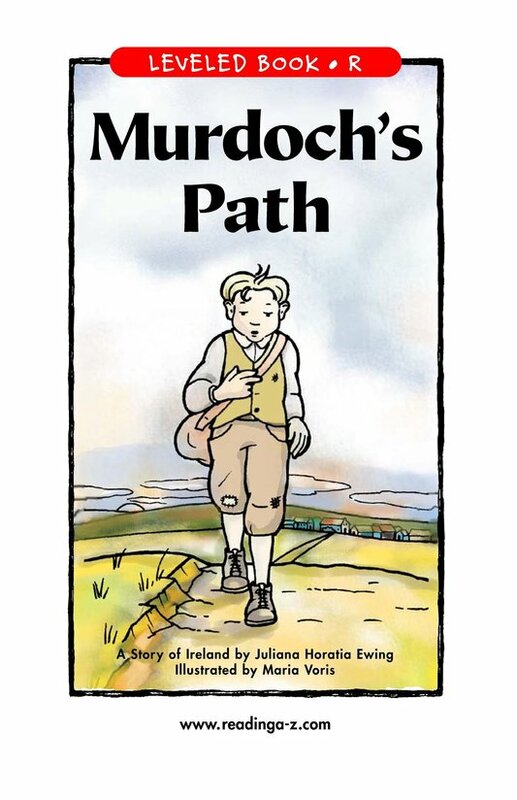 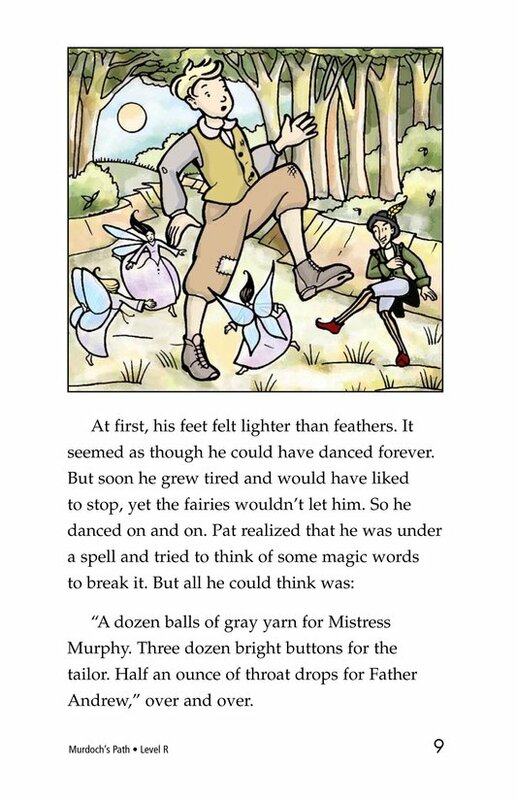 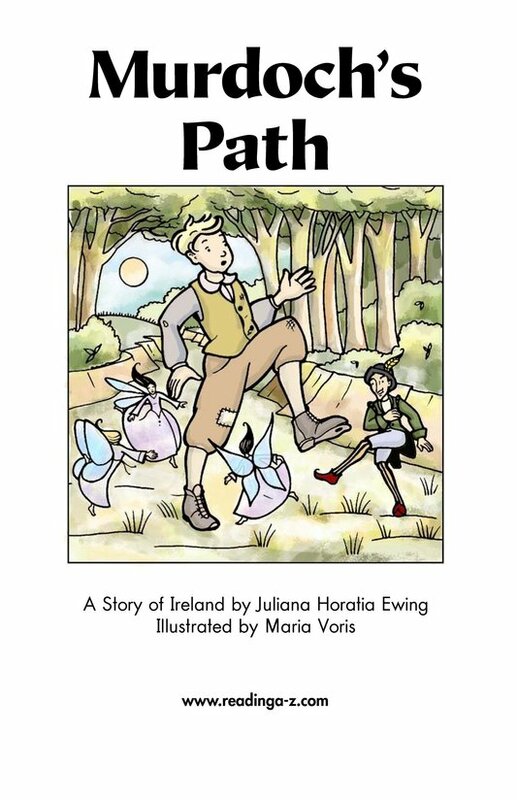 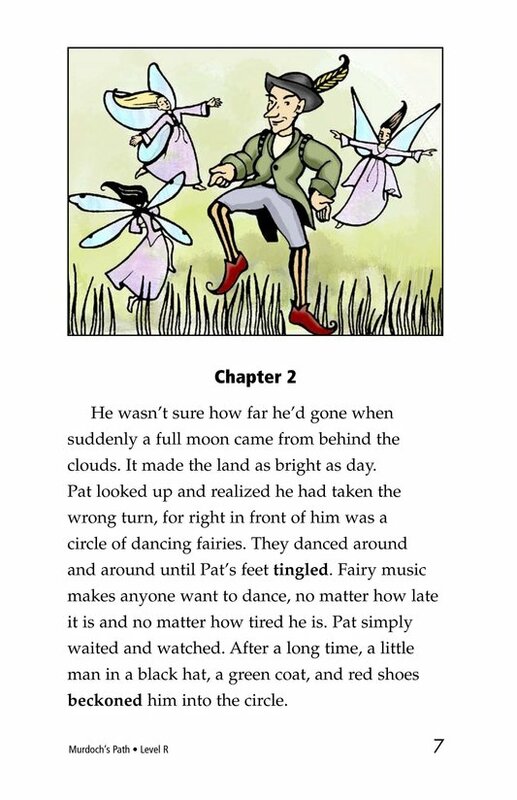 In this fairy tale told by the famous Irish author Juliana Horatia Ewing, poor Pat finds himself dancing with fairies after he accidentally takes the infamous Murdoch's Path. 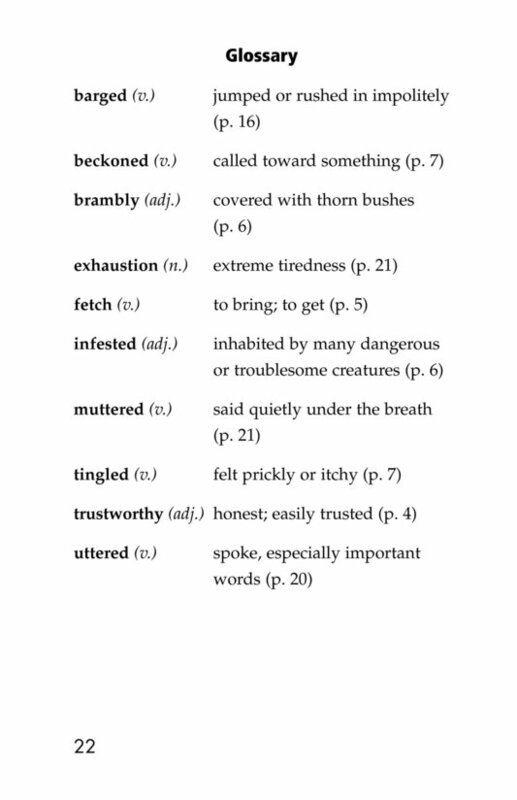 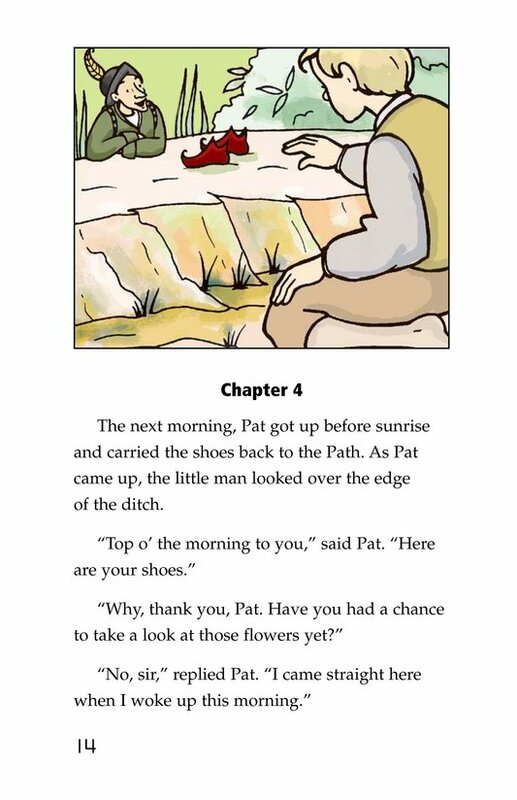 Fortunately, Pat minds his manners, and as a result he is richly rewarded. 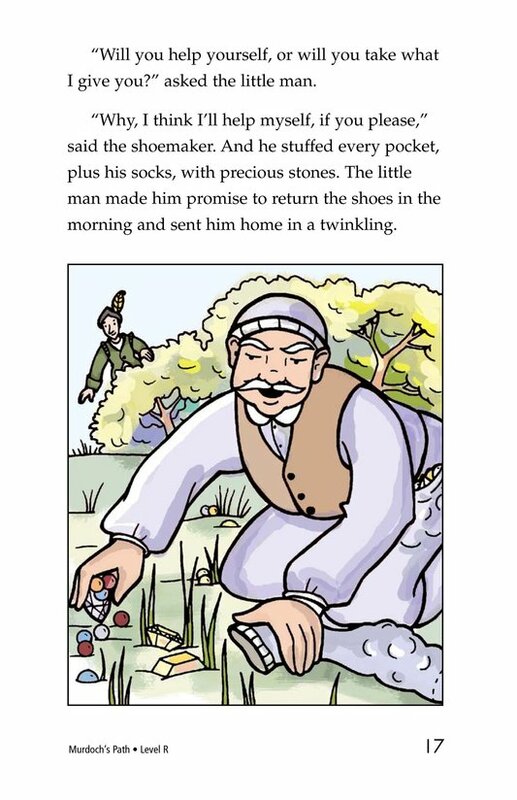 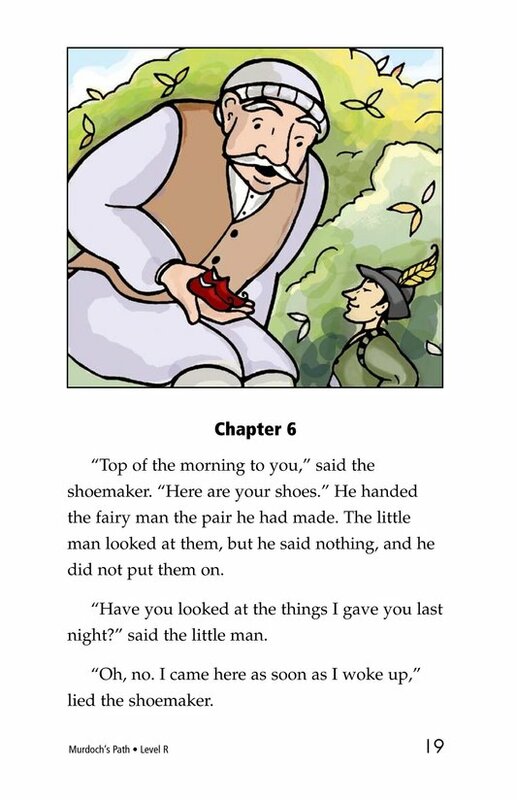 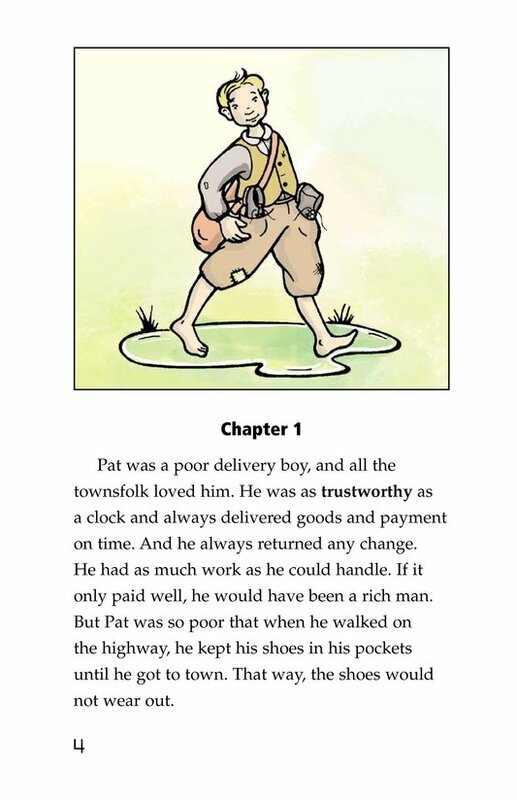 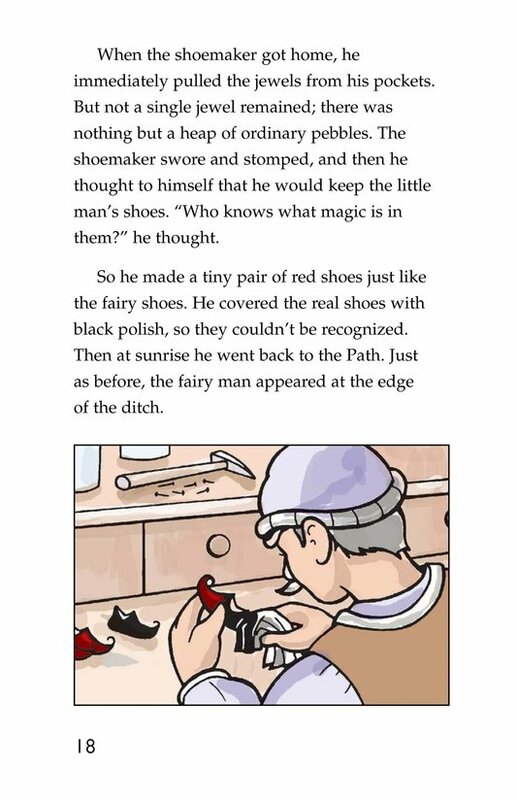 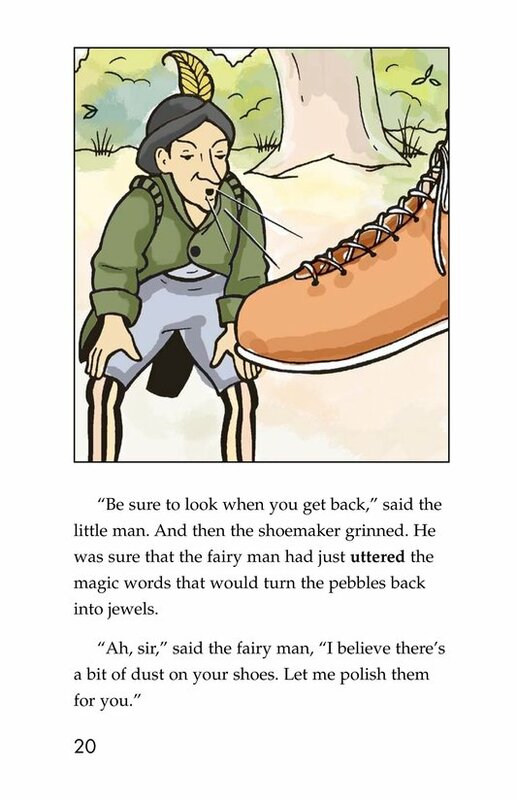 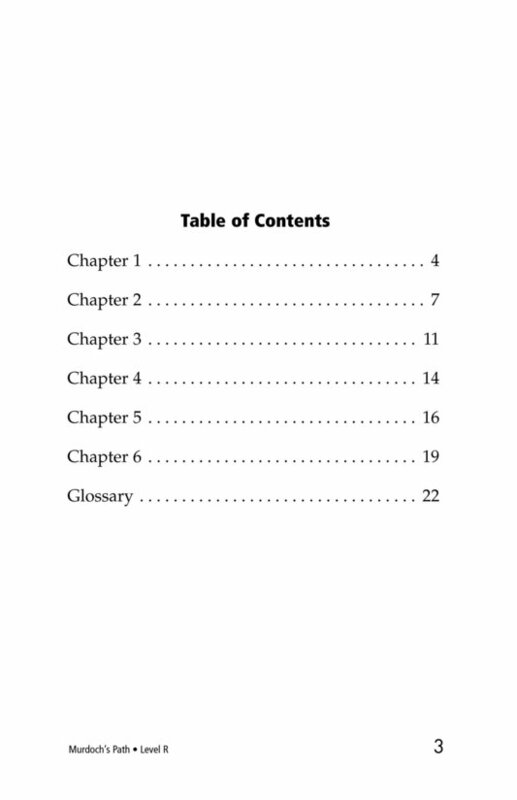 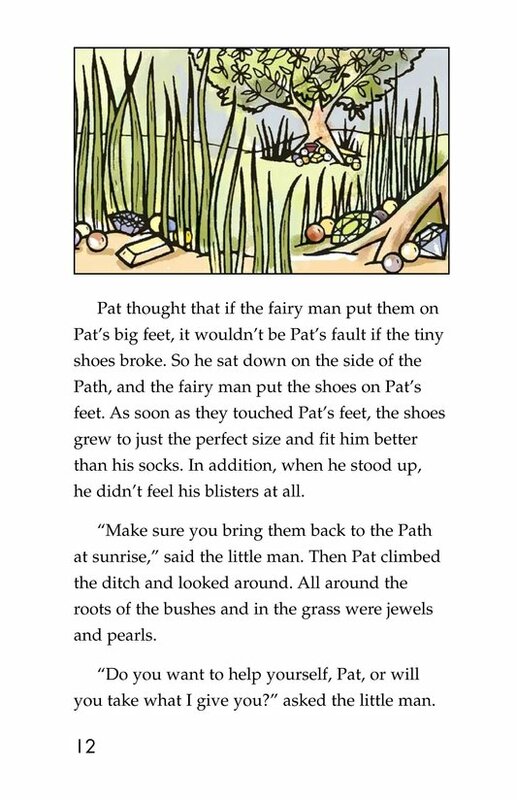 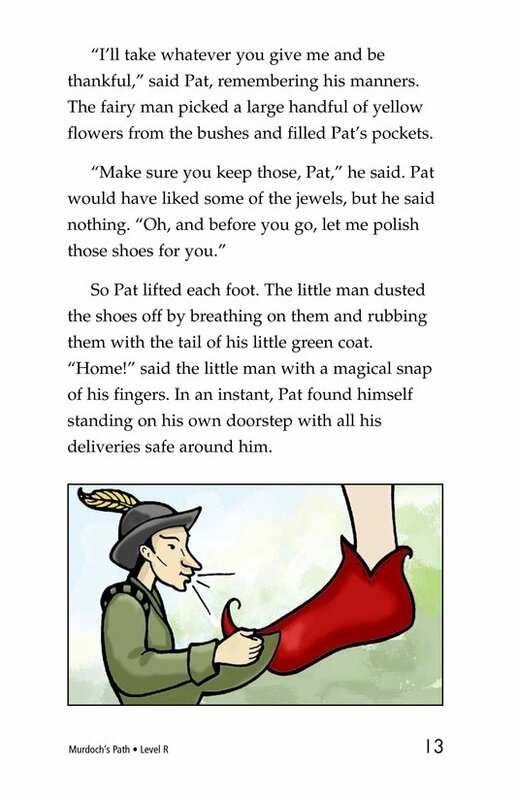 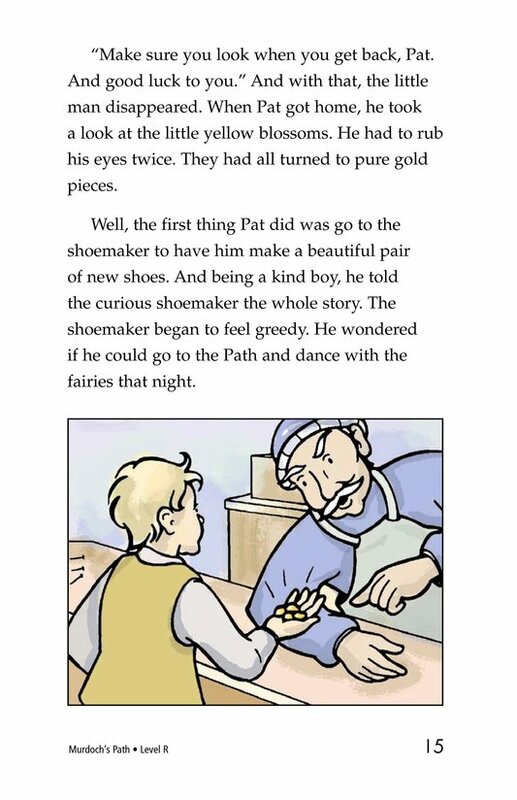 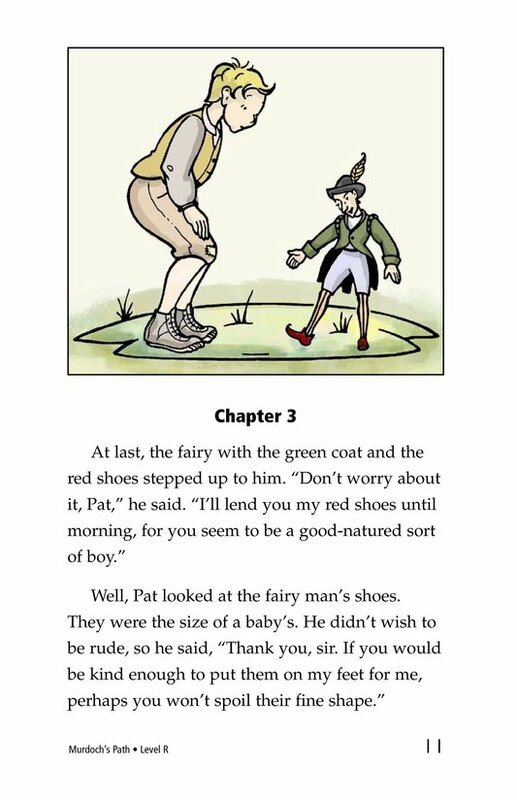 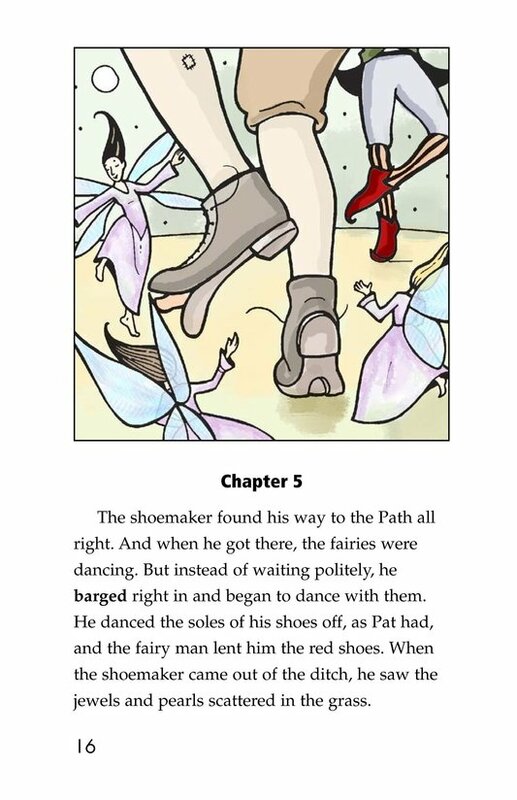 When a greedy shoemaker learns of Pat's good fortune and tries to duplicate his success, the shoemaker finds that the fairies do not reward those who try to trick them.